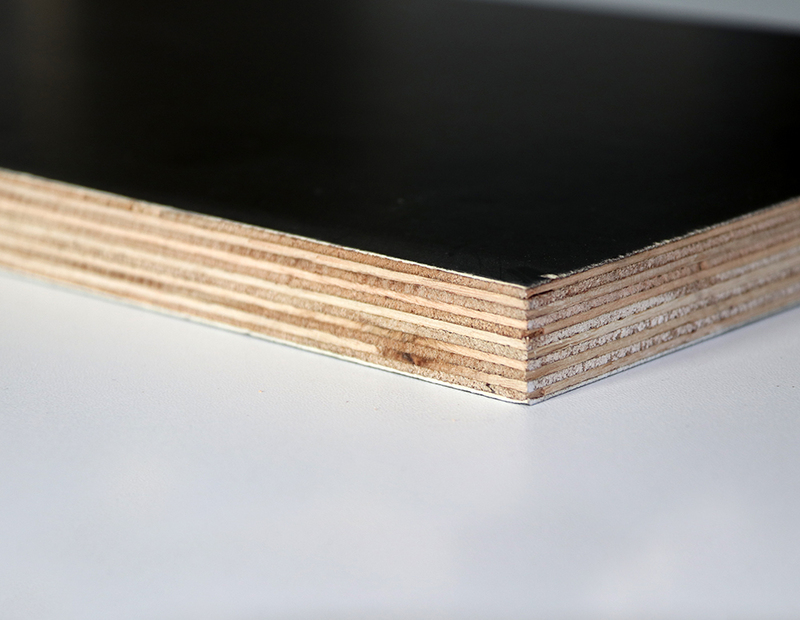 Plywood is a F17 Plywood with a high density overlay (HDO) of phenolic resin impregnated paper bonded to it. 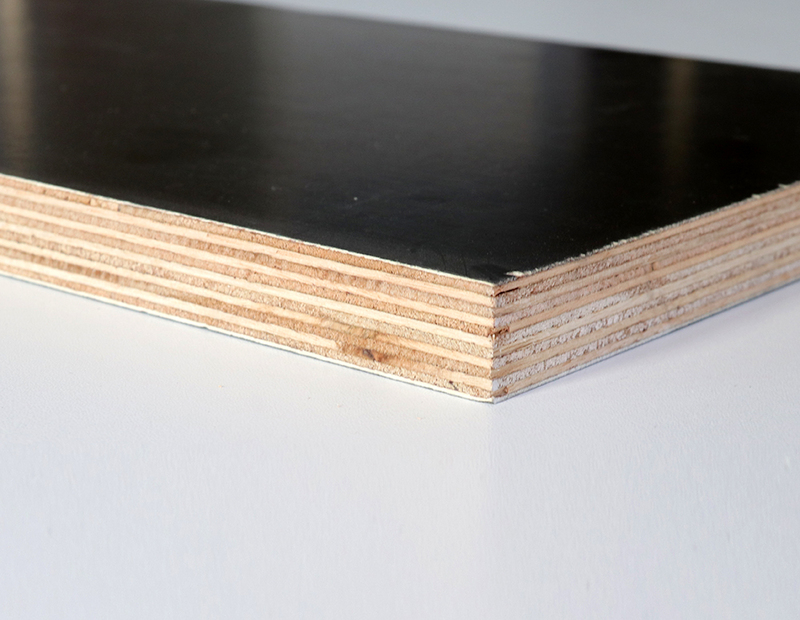 Plywood provides excellent profiled finishes and reuse for concrete construction and construction industries. 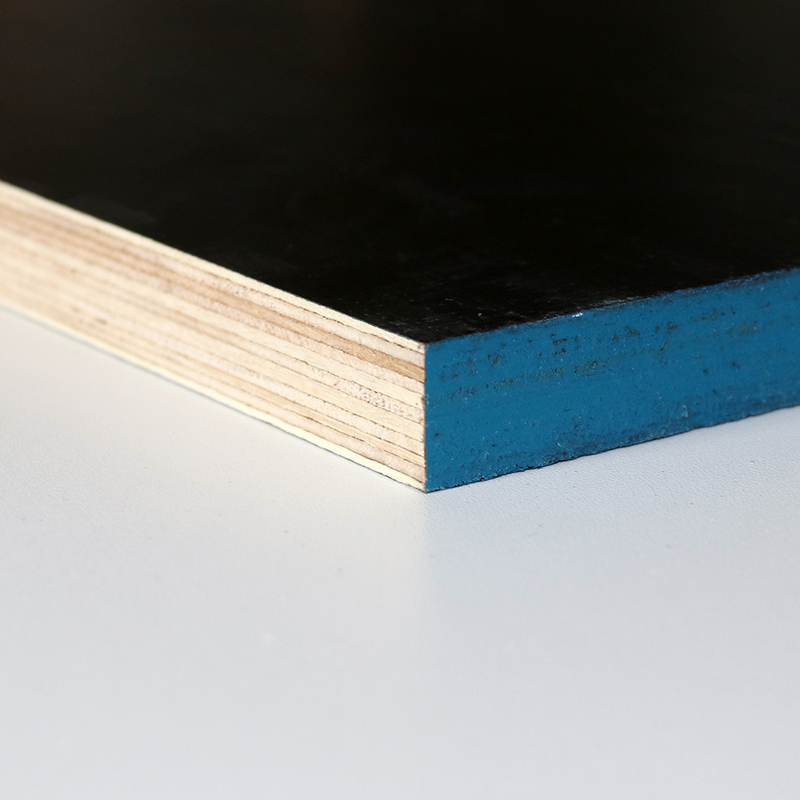 The edge of plywood is sealed with acrylic coating to obtain maximum moisture resistance and durability. 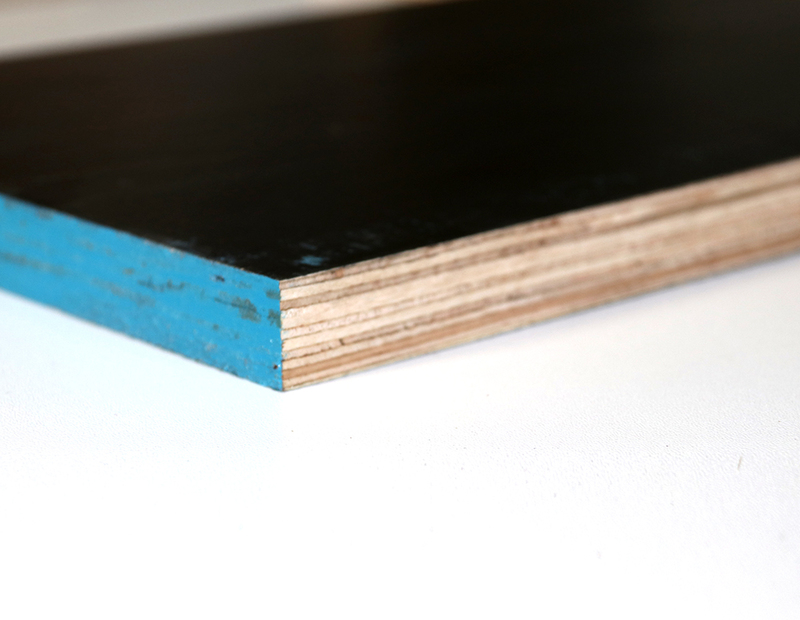 Type A adhesive can be used in F17 and is manufactured in accordance with the Australian standard AS/NZS 2269.100% hardwood to meet the required strength levels. 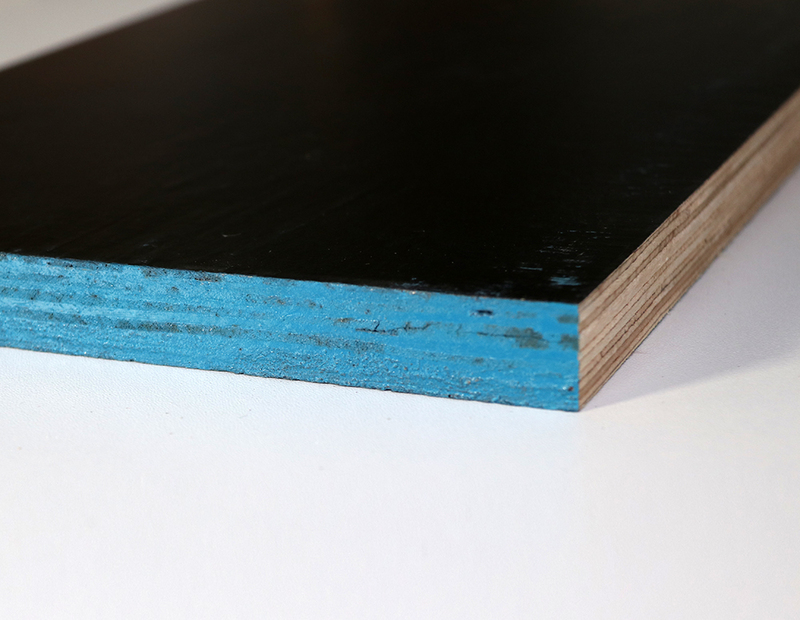 Covering helps protect hardwood panels and provides a good surface for poured concrete. Once the concrete solidifies and removes Form Ply, it forms a very smooth surface. 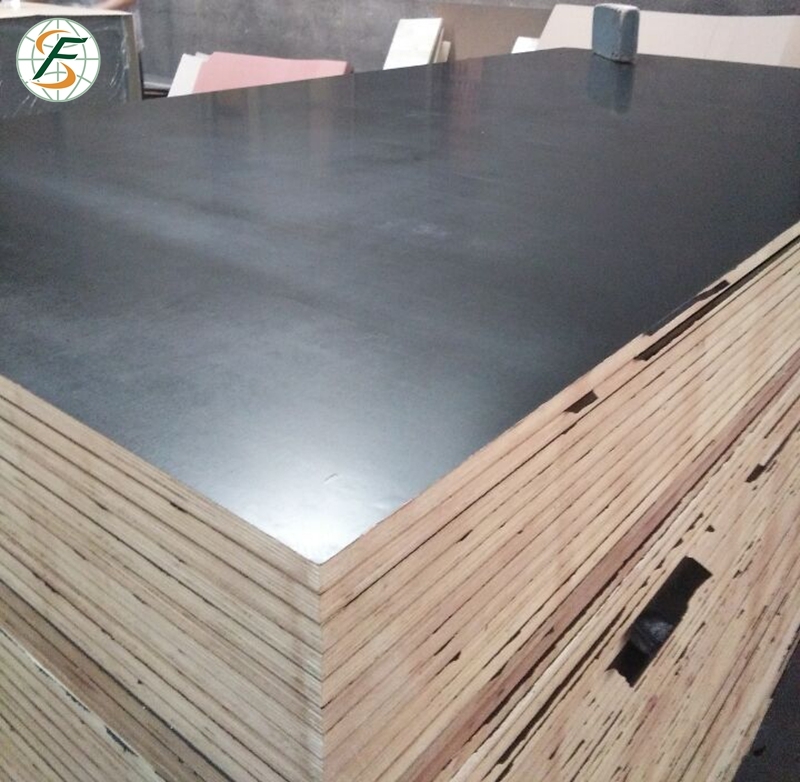 Looking for ideal F17mm Structural Plywood Manufacturer & supplier ? We have a wide selection at great prices to help you get creative. 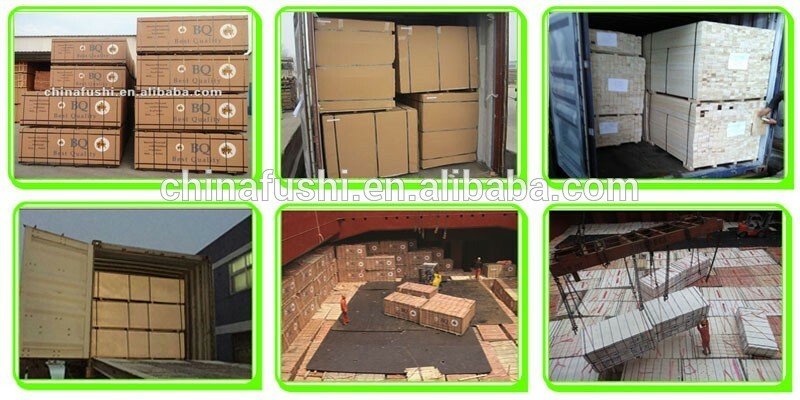 All the F17 Structural Plywood Sheet are quality guaranteed. 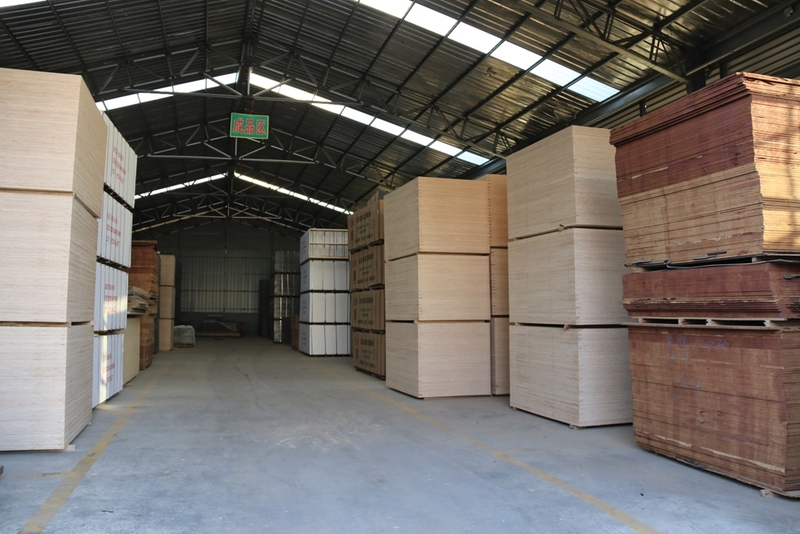 We are China Origin Factory of F17 Structural Plywood Prices. If you have any question, please feel free to contact us.